Ascendant Group, which recently announced that it will conduct a summer camp, has opened the door to 15-year-old students. Ascendant Group’s new STEM Summer Camp is for students ages 12-15, who have proven interest in and aptitude for science, technology, engineering and mathematics [STEM]. STEM Camp will be held at the Ascendant Group Training Centre, 27 Serpentine Road. It is facilitated by engineers from Ascendant Group companies – BELCO and iEPC – and led by STEM education professionals. Students will develop challenging robotics and HTML projects and take field trips. The students will gain STEM confidence and competence, as they are encouraged to think about solving critical problems for the Island and the Earth. STEM Camp runs from 9am to 3pm, Monday-Friday [8:30am early drop-off available; optional after-camp programme until 5:15pm]. Up to 20 students will be accepted for each week. WEEK 1: July 8-12. WEEK 2: July 15-19. The cost is $200 per student; plus $12 per day for optional after-camp programme. Students may bring lunch or purchase lunch for $8 from the Ascendant Group Canteen. Beverages will be provided. 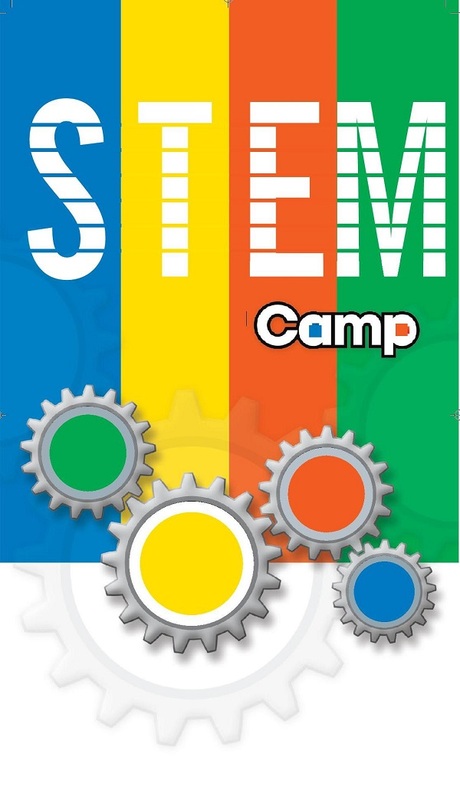 STEM Camp schedule and application are available at www.ascendantgroup.bm, www.belco.bm, the Lobby Reception Desk at 27 Serpentine Road, or from Diane McCallum at 299-2835 or dmccallum@ascendant.bm. Kindly submit applications by Friday [June 28].